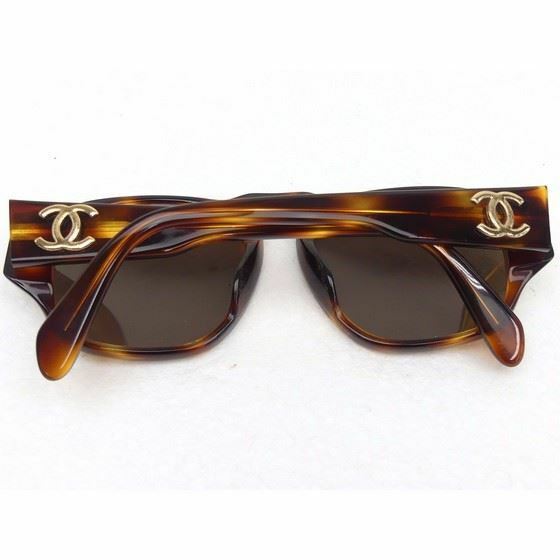 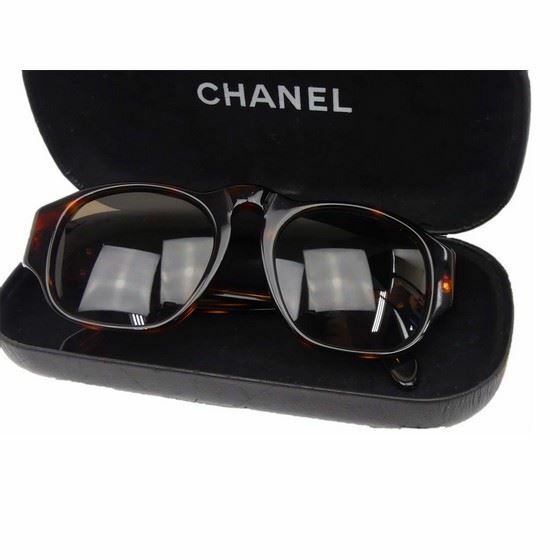 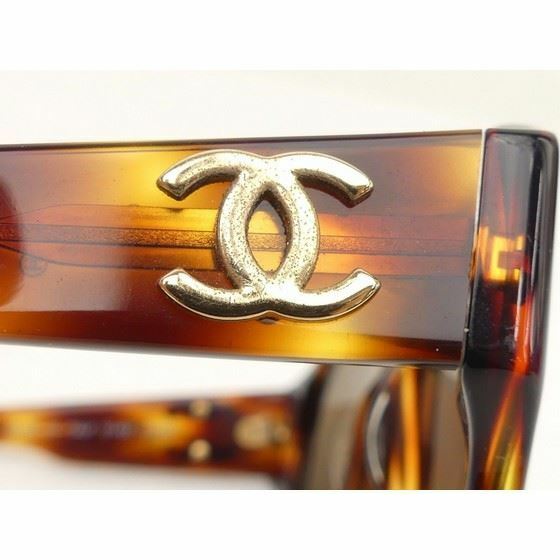 Catch the winter sun with these vintage Chanel sunglasses. 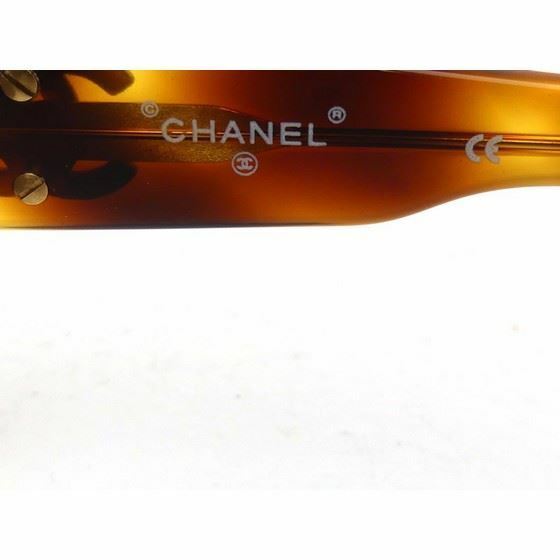 Crafted in Italy these sunglasses feature Chanel's signature CC gold gilded hardware. 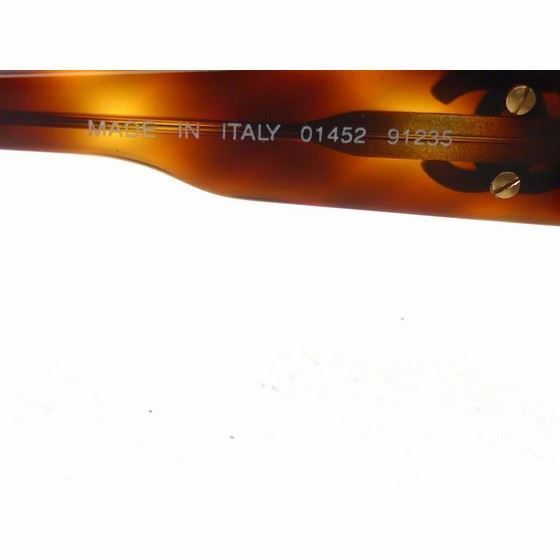 The unique lenses are made with CR39 plastic and with UV protection and the main frame is made from high quality acetate - known for its durability and wear. 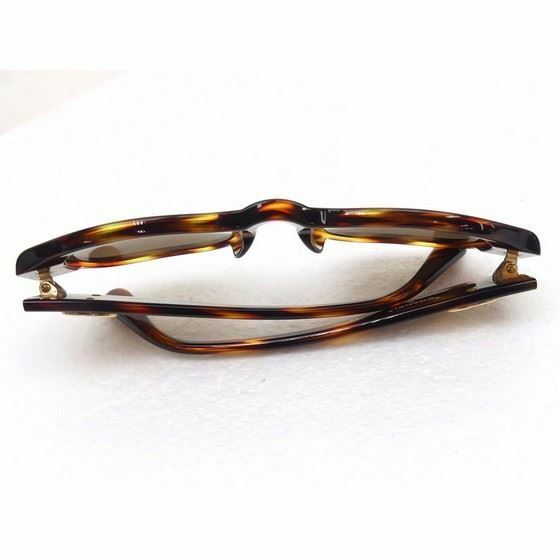 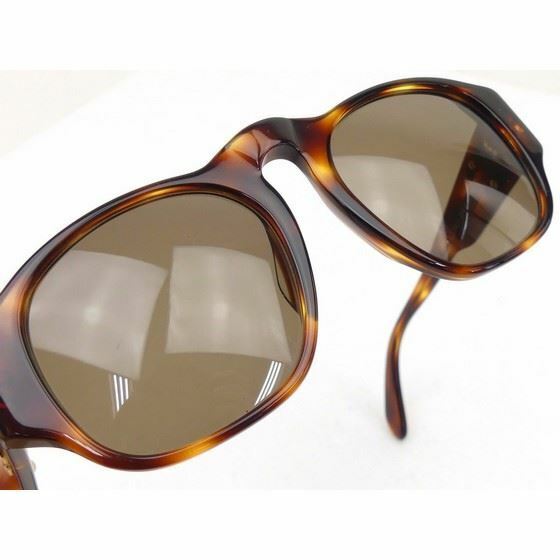 The large oval frame and all tortoise brown design will suit most face shapes. 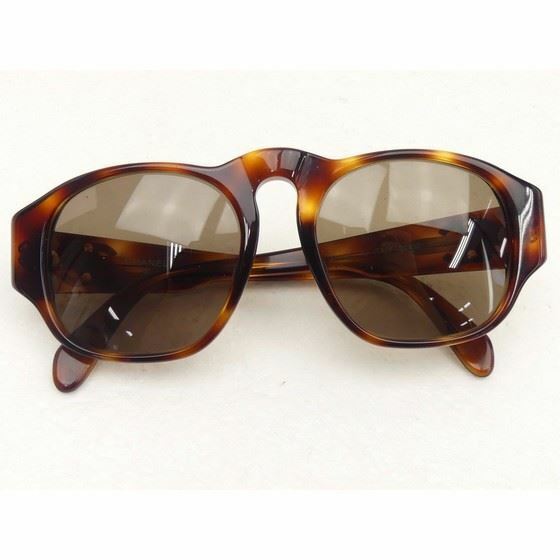 Dress off-duty looks with these sunglasses make sure your hand bag has them all the time.